How about entrusting your 3D animation projects to the passionate care of our award-winning professionals, dedicated to 3D computer graphics for well over 12 years? We're all about you successfully sharing your ideas with others. desired results to your bottom line. Our cover-gracing 3D graphics have wowed audiences around the world. Our years of experience in marketing driven design guarantee that our efforts are alwaysaligned with your goals. Note: Please temporarily disable your pop-up blocker to see high resolution images. 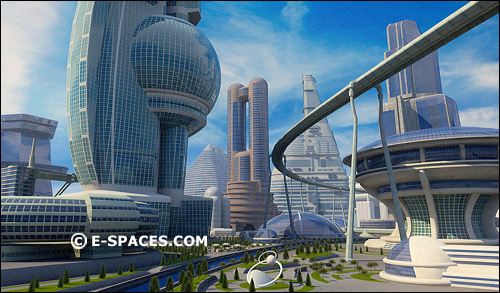 The 3D model of the world was created in 3DStudioMax. A wealth pf looping 3D animated image-sequences ('sprites') were integrated into the scene. The entire animation was optimized for fast downloading. 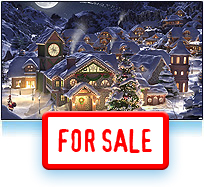 This Fash world can be used for the home page of a promo web site for any Christmas or children related products. The purchase includes the Flash source files for this 3D animated world as well as very minor changes such us a customized pre-loader, integrating your logo into the scene. Subject to a dedicated conversation we can develop Flash based games and other additional resources for the promo site integrating this Flash animation. Please contact helen@cg4tv.com if interested..
Our animations will make well known politicians and celebraties speak the way you wish. 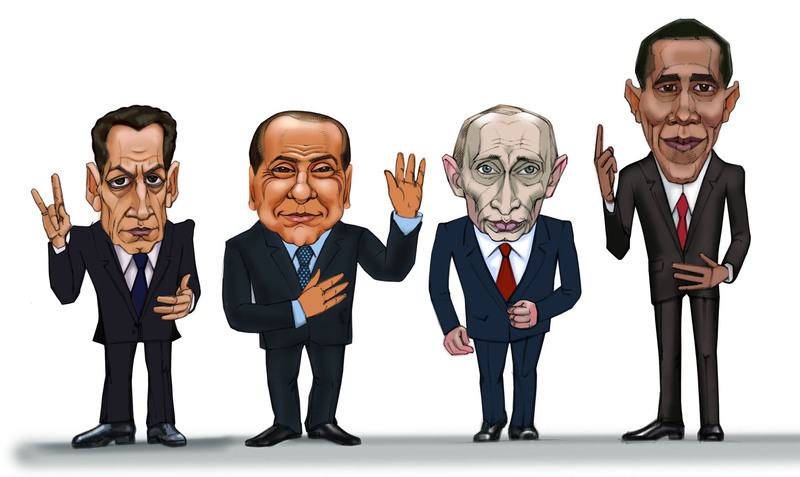 Making fun of each other, your animated politicians and stars will turn your product into an Over-The-Top grotesque show full of jokes and gags. Without being afraid of cameras, not thinking about the consequences, they will say everything that they have in mind -- straight up. Create a script of a verbal duel, and we bring it to life. 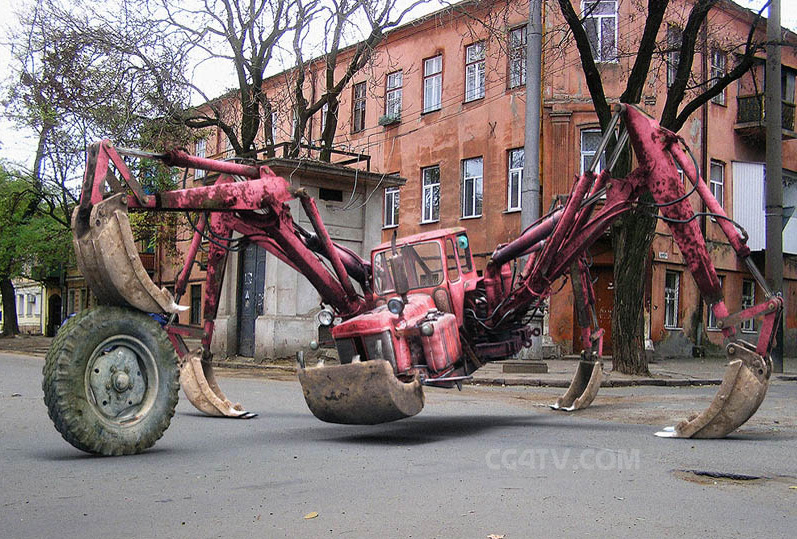 The "Tractor-Spider-Crab" monster is a whimsical agricultural urban nightmare, it actually looks more ominous and threatening than it really is. This hilarious mind-bending 3d animation was made by compositing a highly-detailed 3D animated model over actual video footage. The net result looks totally convincing and pricelessly funny. TV ad completely done in 3D. 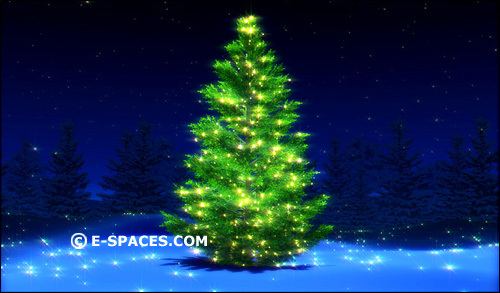 It is classical Christmas and winter oriented television advertising. Present show-reel highlights HDTV creations for Beyond Man / Technocalyps documentary. Present show-reel highlights some of the signature 3D animation creations of E-spaces. CG Character for outdoor advertising for Mitsubishi. 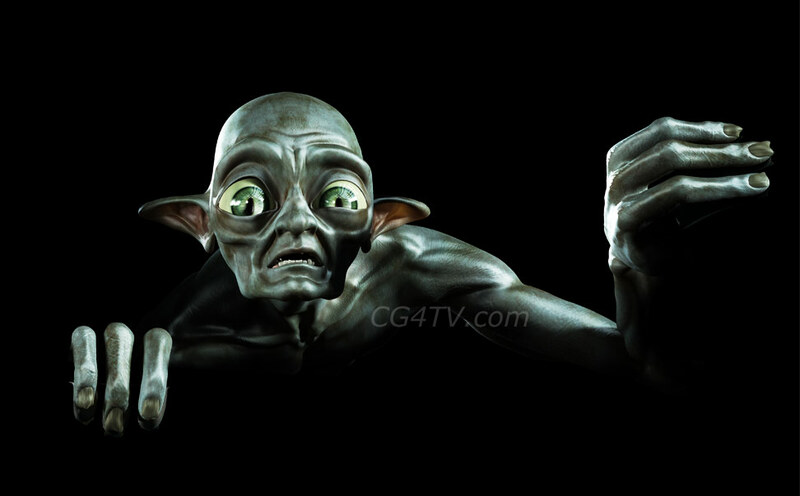 The task was to create Golum -a character from Lord of the Rings- for the outdoor printed poster. This involved a highly a highly photorealistic creature including shadows and reflections. The customer wanted to have a scared expression on Dobby's face and make it look like it is inside of the car. The customer was delighted with the result. Download low res version of the outdoor poster. 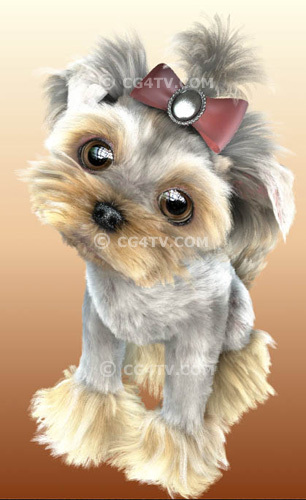 The lively extrovert character of Yorkshire terriers explains their great popularity. Always cheerful, playful, fearless, never tired and excitedly fond of its boss. Cute, small, whimsical and fretful, the ceaselessly yipping Yorkshire protests its lack of a strict education.The 3D model for this puppy is still under construction. 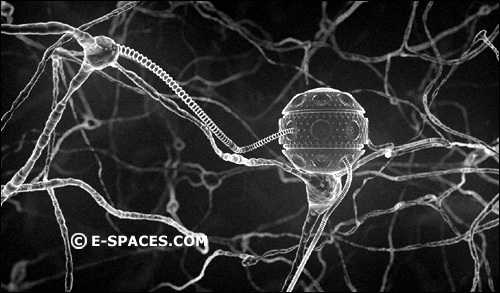 Nanorobot at work replacing human nerve cells with artificial nerve cells. 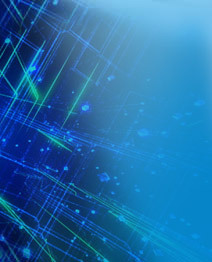 This CG animation visualizes one of the possible future applications and uses of nanotechnology. 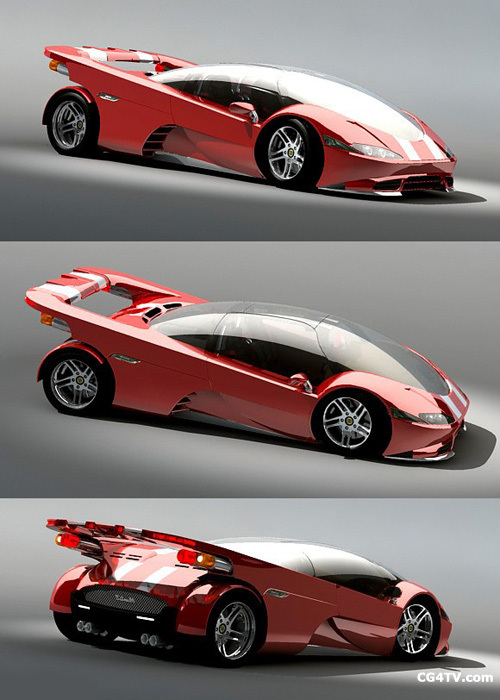 Not-so-far-future auto, will go well with featuring futuristic buildings and decorations of a future city transportation systems. Downtown of a not-so-far-future megalopolis featuring futuristic buildings with festive decorations, trains, airborne city transportation systems, people milling about. DNA is deoxyribonucleic acid, a long linear polymer modeled in the nucleus of a cell and formed from nucleotides and shaped like a double helix; associated with the transmission of genetic information. 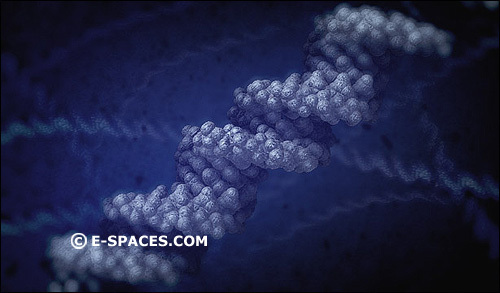 DNA is the king of molecules. 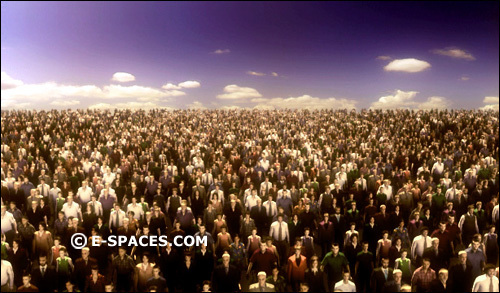 Humanity as a sea of thousands of realistic CG people, slowly walking towards the future. Highly computing-intensive rendering process for high-definition results.